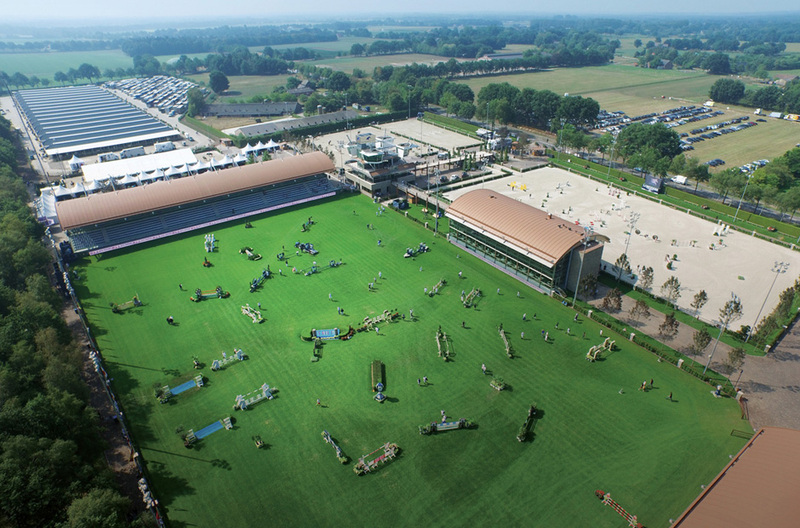 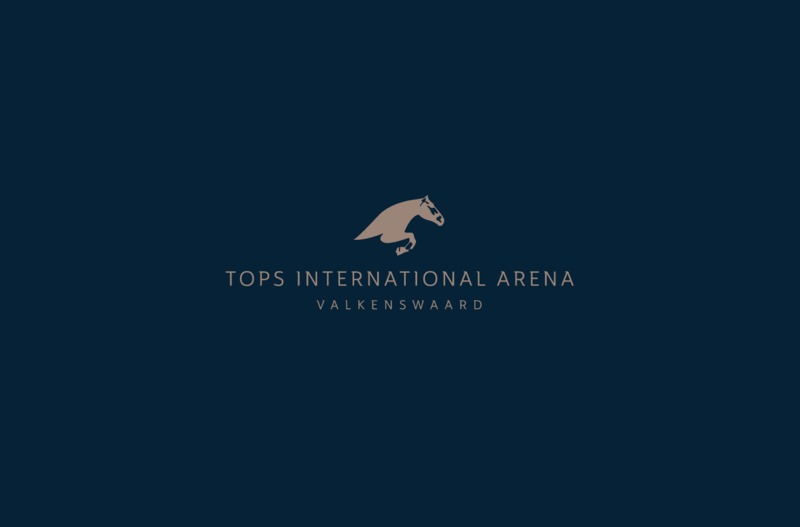 The spectacular Tops International Arena show ground is situated in the beautiful surroundings of Valkenswaard, The Netherlands, and has been heralded as the epicentre of European equestrianism. 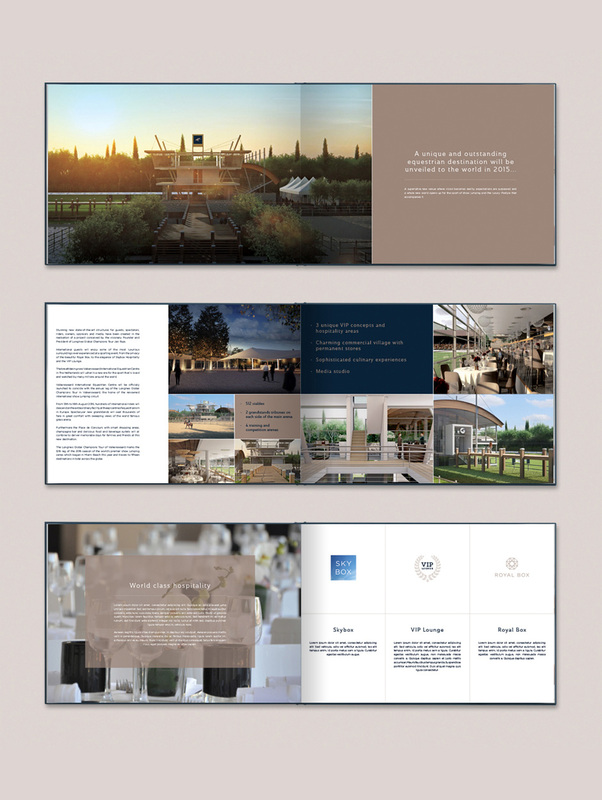 With the grand opening in August 2015, the venue required a brand identity to reflect its contemporary architecture and facilities. 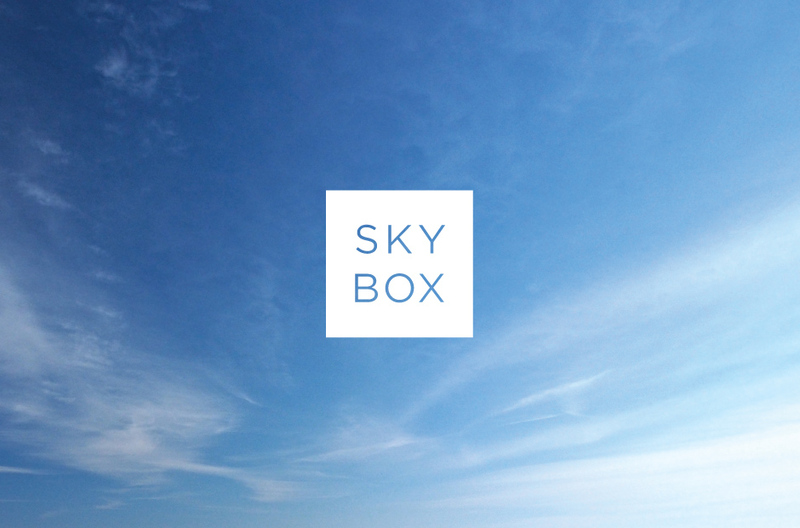 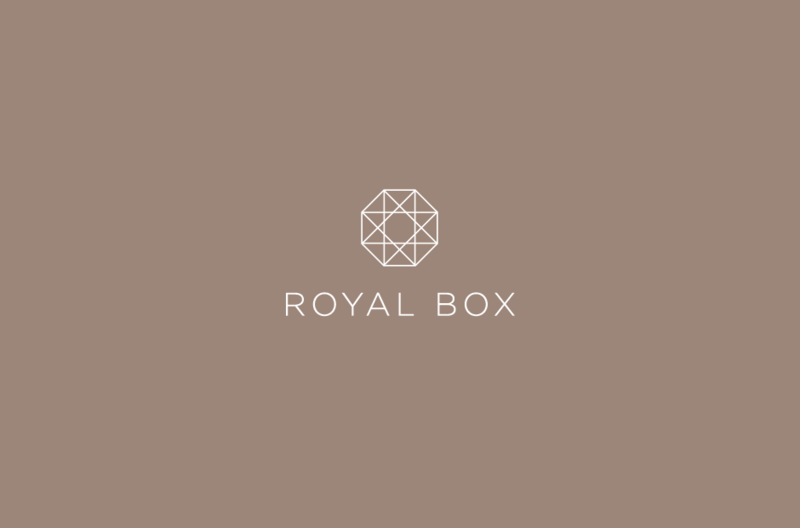 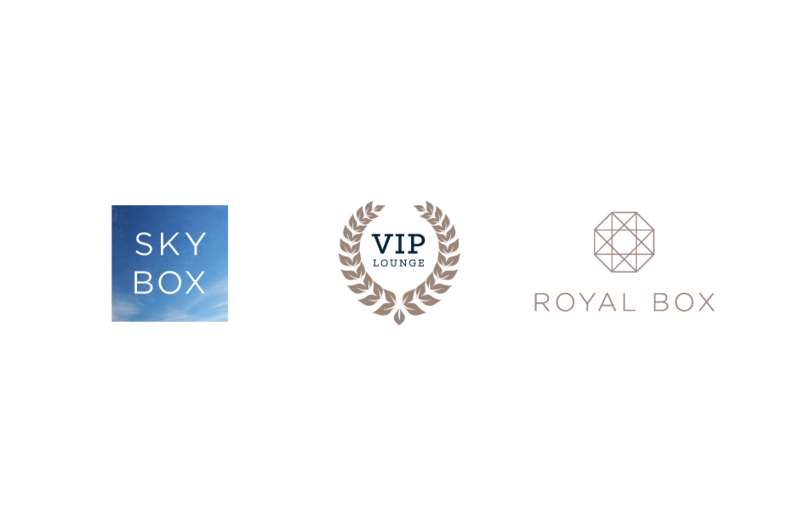 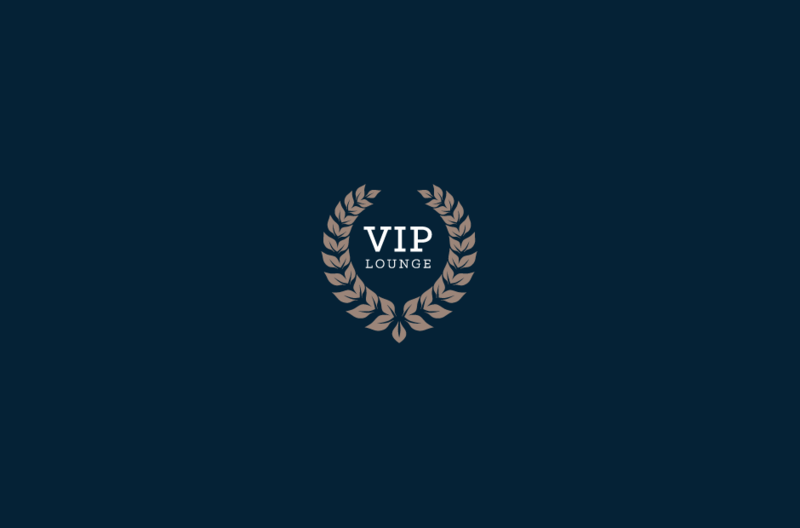 We created a master identity for the venue, together with individual identities for each of the distinguished hospitality areas, including SkyBox, The Royal Box and the VIP Lounge. 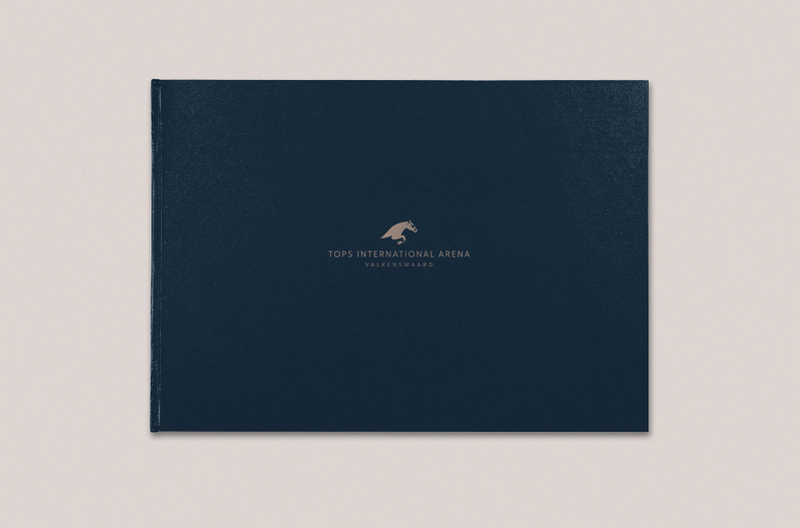 Each one is uniquely executed across a range of on-site and promotional collateral.